Location Location- First time on market! Solid semi attached legal 3 family with 5 over 4 over 6 rooms! Not included finished basement! Loads of details & lots of closets! Building size 20 x 65 deep... Lot size 25 x 96.67 R5 zoning. Full vacancy! Low real estate taxes! 1 car garage & parking plus backyard! 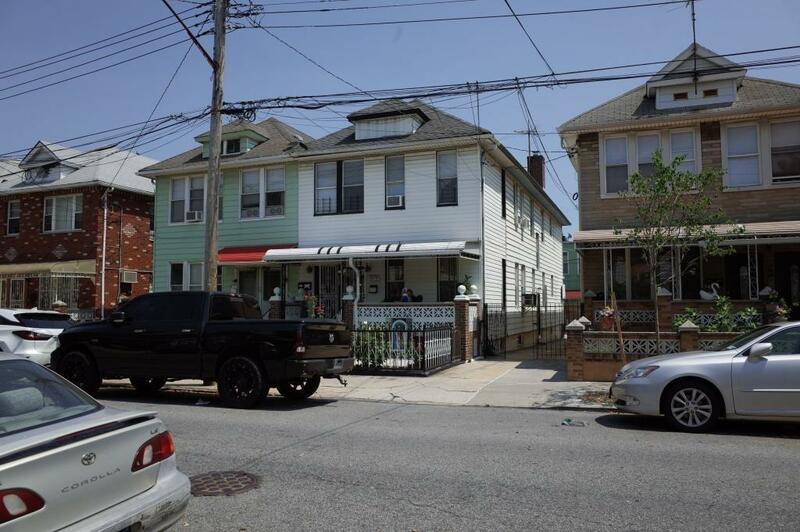 Near all shopping , Bay Parkway train station, buses, restaurant & more! Don't miss out!